Aluminium Slat Fencing is custom made and provides the desired privacy without compromising on the looks of the place. 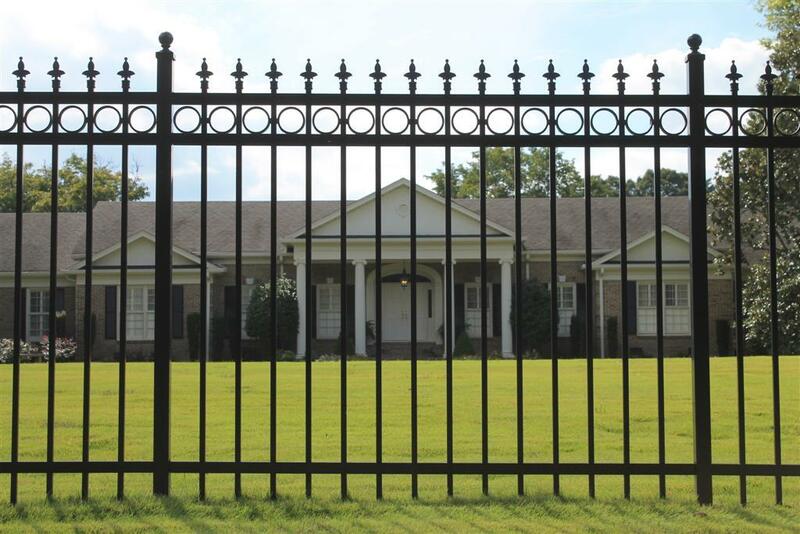 The Aluminium slat fence is available for gates, fences or any other type of screen. Aluminium is rust proof and can be powder coated in any colour specified according to the design. Slats can be vertical, horizontal or a combination of both. Aluminium slat fence is innovative, easy to install slat screening system in the architectural style. 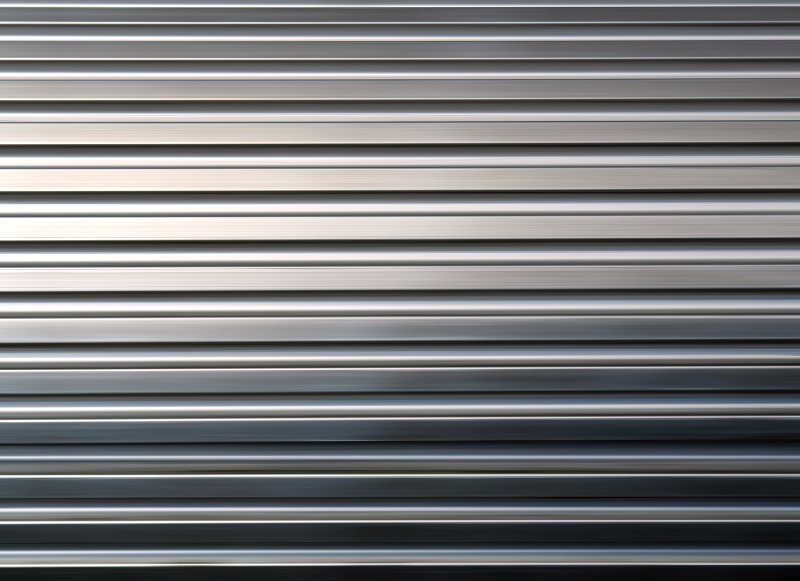 Aluminium slat fencing is easy to install, is also tough, long-lasting, requires low-maintenance, and can be adapted to suit a wide variety of applications, limited only by your imagination. Aluminium slat fencing is a garden feature, a louvre, and a sunshade. 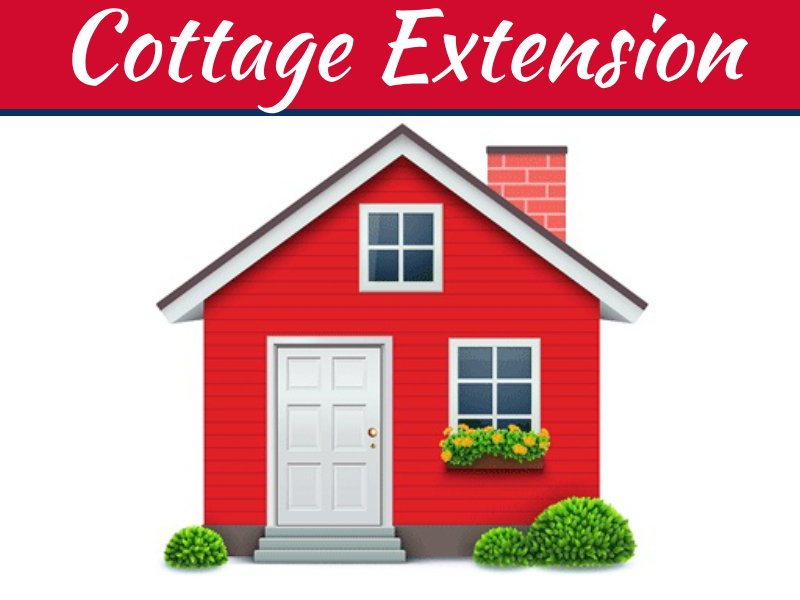 These come with a seven-year warranty including colour and coating guarantee. The fences are made according to the weather conditions of a particular area. The blades do not warp, crack or splinter. There is no welding done, so they are easy to install. 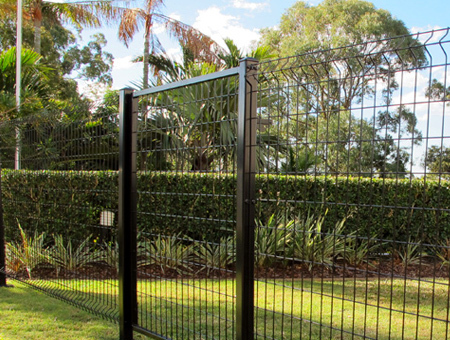 Gates are available in 180mm and 150mm heights. 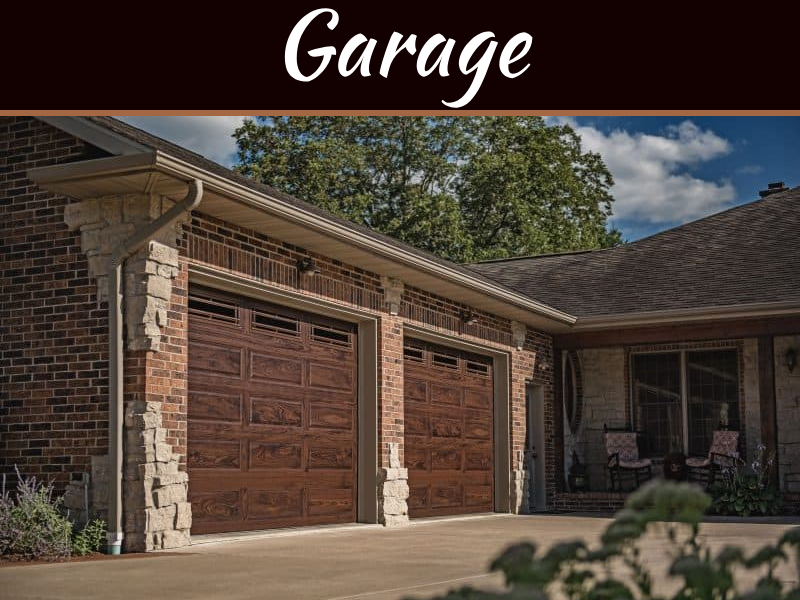 All gates hardware is available in one way or two-way latches. 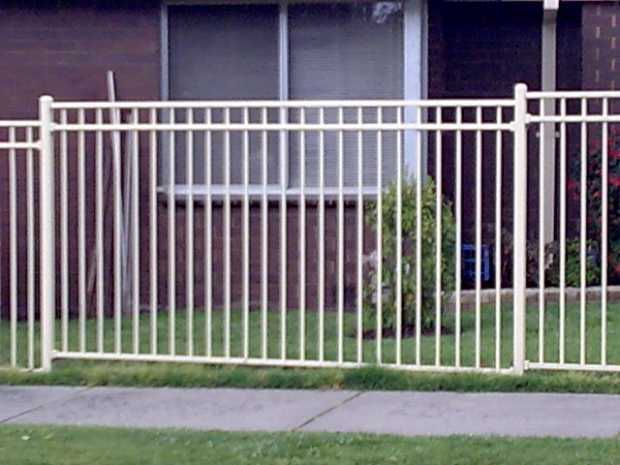 Aluminium slat fencing is a lasting investment. It comes with a colour and coating warranty and is a low maintenance product. 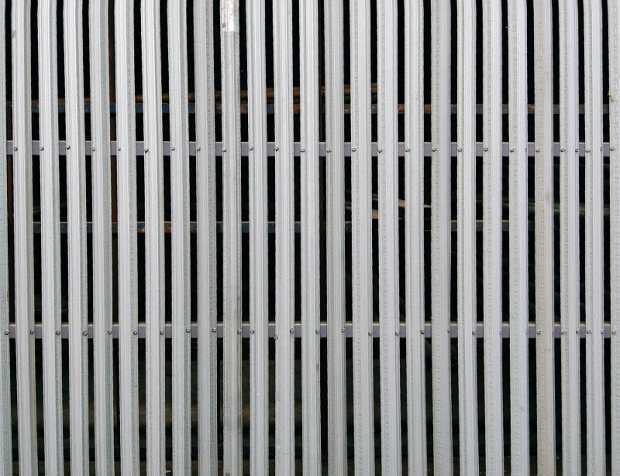 Aluminium Slat Privacy Screens usually are made from 6063 T6 Aluminium and are powder coated. They use Interpon Powder Coating that gives it much more strength and provides the feature of corrosion resistance. Hence, these won’t rot as compared to the regular timber ones that you see. Also, these don’t warp or require a lot of colours maintenance and attention. 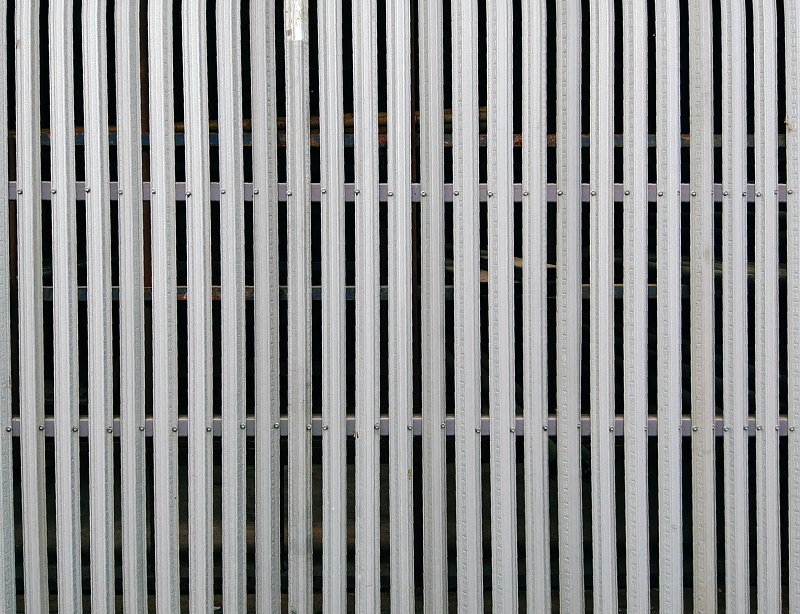 How To Install An Aluminium Slat Fence? 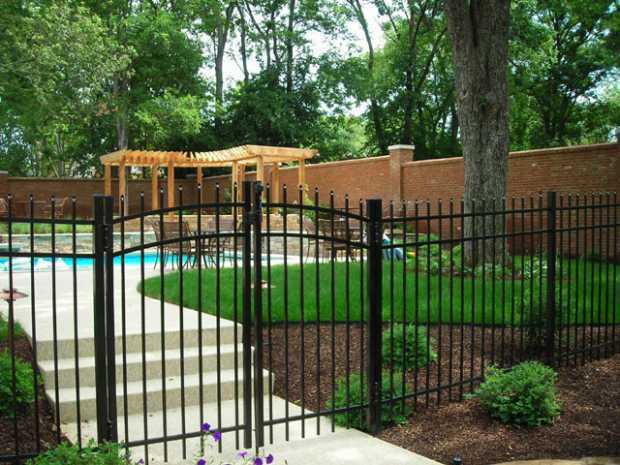 The innovative aluminium slat fence is very easy to install. 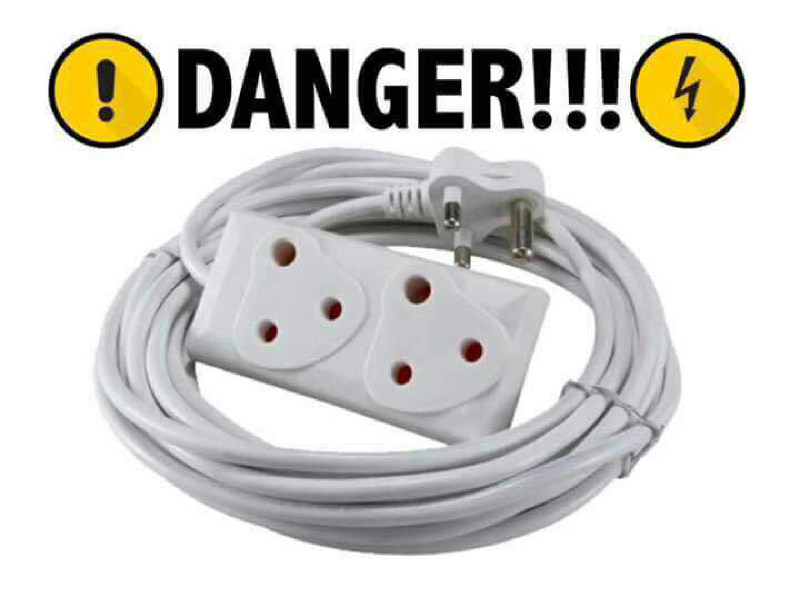 It is fitted with a spring-loaded connection system which is very easy to put together. There are no screws, nails or welding to be done the frame holds the slat without rivets. All that is required is a sharp cutting tool and a rubber mallet. The Timber finish fence comes in Smoked Oak, Beach oak, Light Oak and Western Red Cedar. Western Red cider is the most common and popular one. As you can have guessed from the above, these aluminium slat fences are just right for both outdoor and indoor purposes. They are versatile enough for commercial use and suit the needs of homes too. 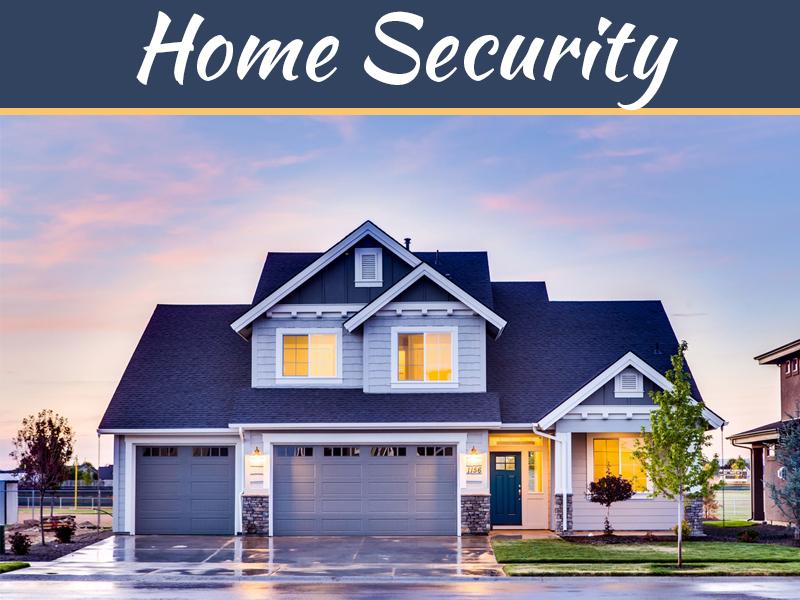 It provides a definitive boundary while giving added protection. You can also pick from a range of colours and thickness options here. To ensure that you get them from reputed vendors with warranty because though they require low maintenance, it does make sense to minimise risks.